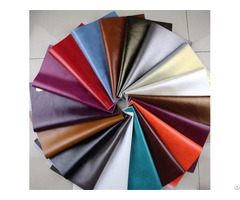 Shanghai Chengpin Leather Co., Ltd.
Shanghai Chengpin Leather Co., Ltd. We offer various PU, Semi-PU and PVC leathers for shoes, bags, sofas, garments, decoration, etc. 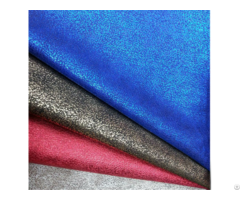 Our company is specialized in the production of eco-friendly PU/PVC artificial leathe. We are excellent in Eco-friendly functions: the following standards of EN-71, REACH, ROHS, DIN38407, EN14362, EN1122, DIN53313 are reachable according to customers requirements.We offer the good quality control and excellence service, Strong R & D capability, and quickest delivery time, and good after-sale service.Our products sell well all over the world, such as Middle east, North Afric6Pa, Europe, South America, and Asia etc. Welcome all the dear friends from anywhere to come to visit our company, and establish the long-standing friendly relations.